Interview with Christina Rich and a Giveaway! 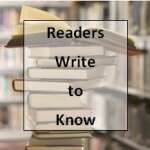 Welcome to Readers Write to Know! 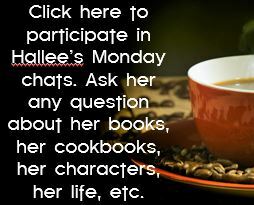 I asked you, my readers, what questions they would ask their favorite authors if given the chance. 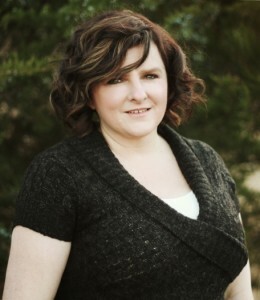 This week, I am so pleased to introduced to you fellow member of the American Christian Fiction Writers, Christina Rich. I love anyone whose advice for aspiring authors is, “Delight yourself in the Lord.” Christina just launched her Love Inspired Historical, The Guardian’s Promise, and she’s giving away a copy of it to one of you! So, check out the Rafflecopter below! Welcome, Christina! Tell us a little bit about yourself. Well, I was born and raised in Kansas. I’m a wife to a wonderful husband, and a mother of four children. I love to read, fish, research my ancestry and write. The Guardian’s Promise is about a former temple guard posing as a bond servant in order to protect his young king. He ends up falling in love with his master’s daughter when he witnesses her fierce protection of the young child. 🙂 I often write synopses and first chapters and then file them away for later. How do you push past the fear of your writing being average and be bold enough to sell it to a publisher(or agent or audience if you self publish)? I spend a lot of time praying for guidance. I also recognize that my stories won’t reach and touch everyone, but if there is one, just one person who gains something from the words written… well, that keeps me going. Not usually. Most of the time I see an image of a character or hear a snippet of conversation in my head, which begins the story. The Guardian’s Promise began with a simple question, what if a bond servant fell in love with his master’s daughter, what if he wasn’t really a bond servant but the former commander of the temple guard? Yes. Even though I really dislike numbers, when it comes to writing I’m a numbers gal. I decide on the length and then break it up into section so I can figure out where major plot points should occur. Delight yourself in the Lord and he will give you the desires of your heart. Of course, you may find that as you do, the desires of your heart will be the Lord. 🙂 Seriously though, this writing gig is difficult and at times, disappointing, but I’ve found that trusting God’s timing is vital for sanity. I’ve also found that praising Him, even in the midst of disappointment, is just as important. 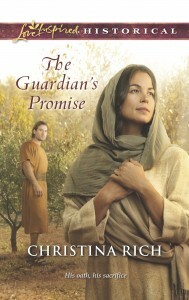 WIN a copy of The Guardian’s Promise! 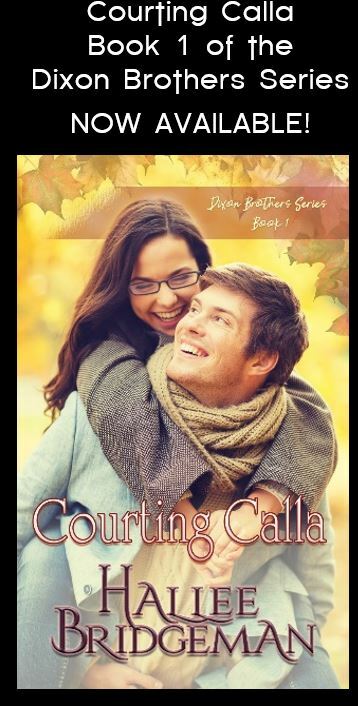 This entry was posted in Blog, Hallee's Interviews with Christian Authors and tagged author interview, christina rich, interviews, love inspired, love inspired historical, readers writer to know, the guardians promise. Bookmark the permalink. 15 Responses to Interview with Christina Rich and a Giveaway! Very nice interview. I love Christina’s inspiration from the Word of God. It will definitely carry me today. Thanks Hallee. Love you! Haven’t read any of her books…will have to try one out! Christin, I hope you enjoy The Guardian’s Promise. I would love to read this one. I have not read any of Christina’s yet. I enjoyed your interview and getting to know Christina. Diana, The Guardian’s Promise is my first book. I have another one coming out in July. Love the interview . I have not read any of Christina’s books but always love to try new authors. Would love to win her book . It sounds so good and the cover is beautiful . Hi, Elizabeth. I love the cover too. I think the art department did an excellent job with this one. I haven’t read any of her books either but I may have to give them a try! Phronsie, I hope you enjoy The Guardian’s Promise. Hi Christina! I am looking forward to reading your first book! It is such a blessing to find new Christian writers. I am an avid reader and my thinking has always been “So many books… so little time!” Cross your fingers for me in hopes of winning your book!